Knowing the symptoms of diabetes and your predisposition to develop it can be crucial to live better. Knowing your predisposition can diminish possible complications in the kidneys, the nervous system and the eyes. Prediabetes is a silent disease. It does not generate external symptoms. 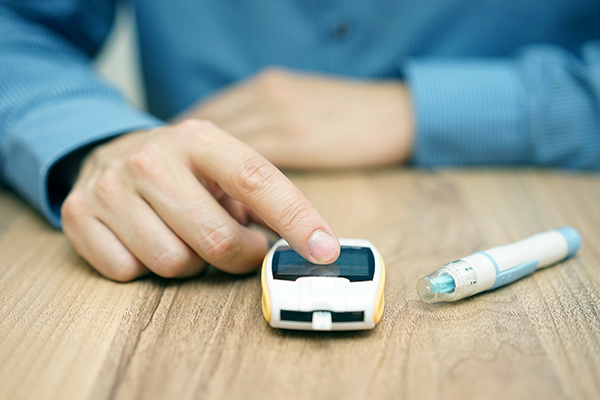 People with prediabetes have higher than normal blood sugar levels. Uncontrolled prediabetes will probably turn into irreversible type 2 diabetes. Prediabetes can be treated and prevented with a change of diet and physical exercise. Pharmacological treatment can be prescribed but in many cases it is enough to follow a healthy lifestyle. The longer it goes undiagnosed, the greater the probability of it turning into type 2 diabetes. 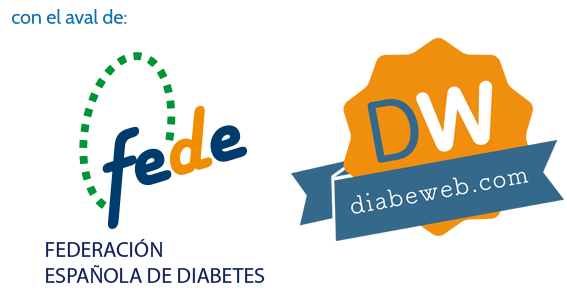 It is estimated that between 20% and 25% of the adult population is suffering from prediabetes in developed countries without knowing it. Having prediabetes and having an elevated genetic risk of suffering from type 2 diabetes means we should take maximum precautions in lifestyle habits. Urinate frequently: The kidneys respond to high levels of glucose in the blood by eliminating the excess glucose in urine. People who have high blood sugar levels urinate frequently and in great quantities. Drink lots of liquid: When a person urinates a lot, in general they are very thirsty. Lose weight, although there has been no change in appetite: When there is not enough insulin to help the body to use glucose, the body consumes muscle and fat to generate energy.Cuando no hay suficiente insulina para ayudar al cuerpo a utilizar glucosa, el cuerpo consume músculo y grasa para generar energía. Feel tired and irritable. Given that the body cannot use glucose correctly as a source of energy, it is possible that the person feels unusually tired. In type 2 diabetes, generally the first phases are silent and the symptoms become apparent when the disease is already major.